Elevate your scent control game! You wait all year for opening morning. Stay scent stealthy and give yourself the upper hand with this ScentLok Outdoor Field Spray. 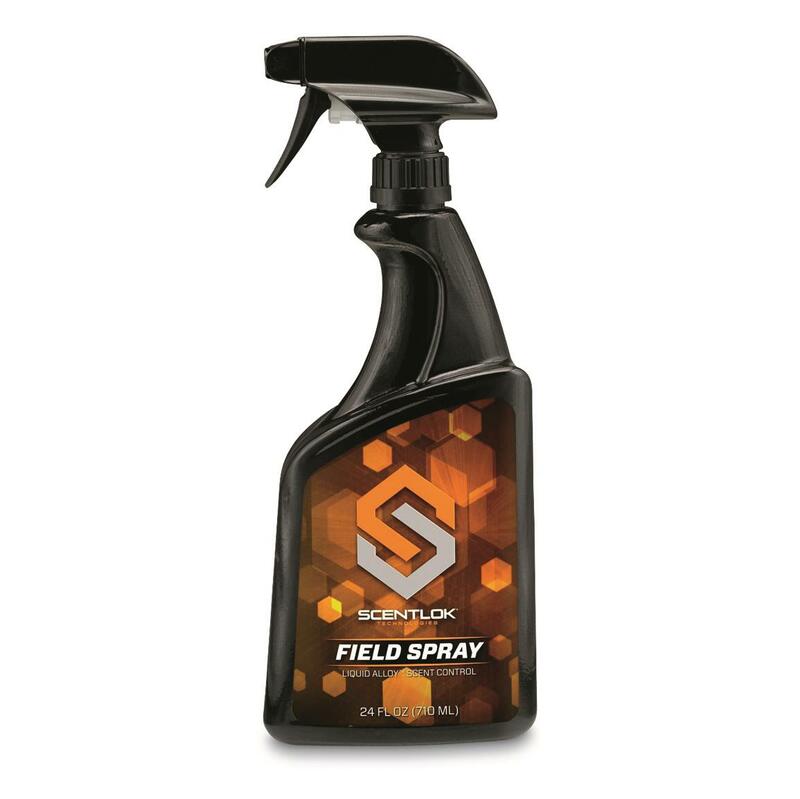 Engineered with Enzyme technology, ScentLok Outdoor Field Spray eliminates a wide spectrum of odors — smoke, sweat, gas, grime and other nasty smells — at their source. Great for use on clothing, boots, and other hunting accessories.